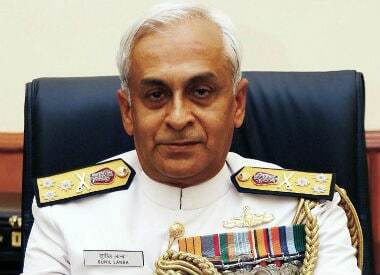 Indian Navy chief Sunil Lanba will travel to Israel next week to discuss a range of issues concerning defence and security with its three service chiefs and other high-ranking officials. 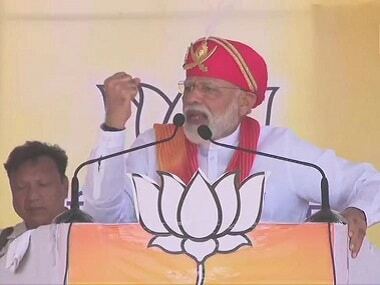 Lanba's 12-15 June tour comes ahead of Prime Minister Narendra Modi's visit to the West Asian country scheduled for next month. 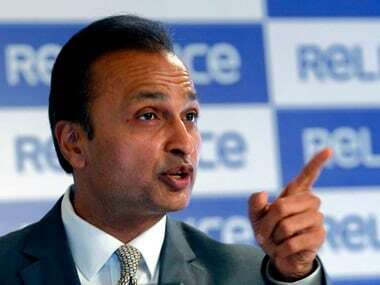 Apart from the three defence chiefs, Lanba is also expected to meet Israeli defence minister Avigdor Lieberman, an official spokesperson said. 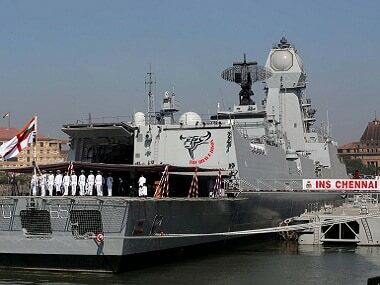 Israel is a major arms supplier to India. 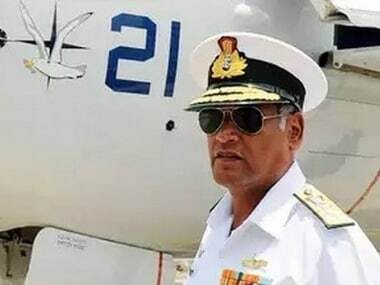 The navy chief, who is also the chairman of the Chiefs of Staff Committee, said on Thursday that Israel and India enjoyed an "in-depth defence relationship and the two sides will exchange notes", but did not elaborate on his visit.